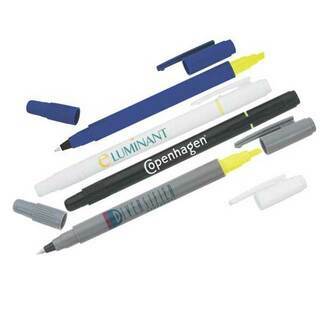 Truth be told, you can never have too many pens. 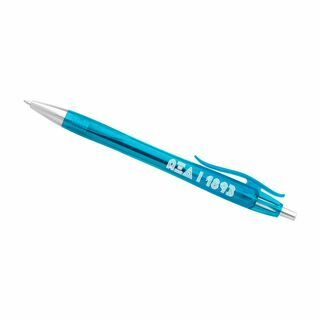 Everyone knows how quickly and easily pens go missing, so why not get a whole box of them from Greek Gear for this year. 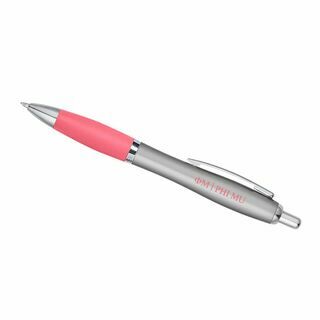 These custom printed pens and highlighters come personalized with your specific images and text messages, so there�s less of a chance that your pens will go missing in the future. One of the most unique items in our selection of custom printed writing pens is the Custom Printed Triangle Hilighter, which includes highlighters of three different shades (pink, yellow and green). You can pick a different color depending on your mood for the day. 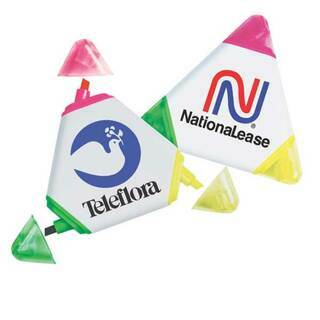 There�s a space on the front of the unique triangle shaped highlighter where you can insert your sorority or fraternity crest, mascot or a block of text. 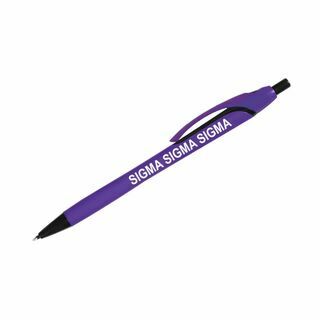 Jazzy Pens are also in high demand with Greeks -- they come in an array of colors ranging from green to purple to match your organization�s dominant color. 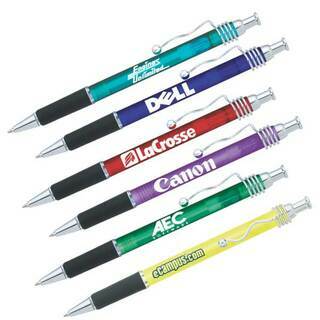 To customize pens, type in a short line of text or upload an image to appear on the side. The same is true for the custom printed hilighter pen combo -- a pen on one side, a highlighter on the other end and your logo or org name will appear on the long side. 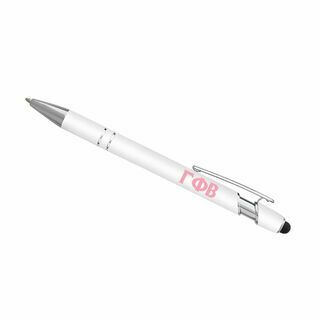 Our custom printed pens are often purchased by sorority and fraternity customers, but they can also be customized for companies and other community groups. Order in bulk and choose rush options if you need them quickly for a gift or special event. Custom Printed PensThe Greatest Selection. Period.